Hola, Bonjour, Ciao, Hello, Konichiwa, Hallo! 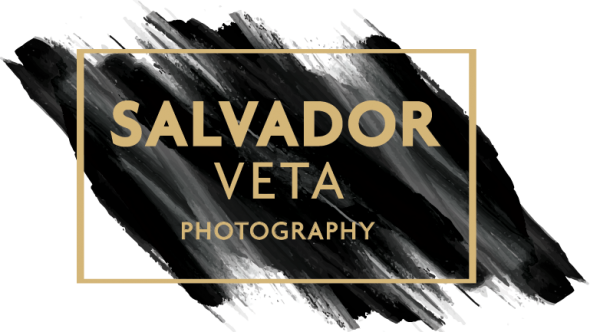 My name is Salvador Veta. I have lived in several cities and towns, and for a brief period of time, have also lived in other countries. I spent some time going back and forth between San Diego and the bay area, only to finally settle in San Diego since Silicon Valley never really did it for me. Those cold, high altitutde days in some remote mountain in Montana will forever hold a very presious spot in my heart. Traveling, hiking, camping, MMA, and motorcycles are my hobbies. English and Spanish are the two languages I speak on a daily basis and if I am not taking photographs I am cruising on some road or highway on my motorcycle. To this day I travel around the world to meet other photographers to learn old and new ways of capturing a magical photograph. Research and extensive testing is something I am rarely without when it comes to photography. This are just some facts about who I am, and some others, well, you will have to find out when we meet in person.